Travis Scott could not have looked happier while he was attending a Houston Rockets vs. Denver Nuggets game in Texas on February 9. The rapper was smiling as he was watching the warmups while Kylie Jenner was probably at home with their baby girl. It looks like the rapper and the young beauty mogul have gotten much closer since the birth of baby Stormi. Travis has reportedly also changed his attitude since his baby was born and he has been around more, helping Kylie. The same source said that Travis has been even more hands-on with the baby than Kanye West has been with his own baby girl, Chicago. 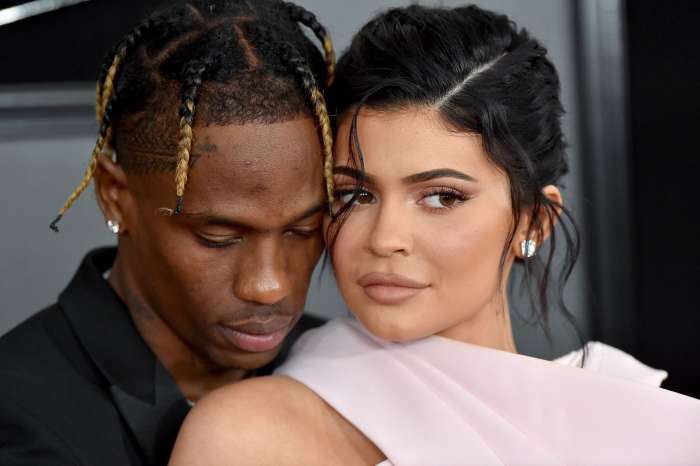 ‘Not that it’s a competition, but it’s kind of ironic considering all the pressure that was being put on him to make his presence felt — Kylie’s made a few comments,’ the insider stated. Another insider told People magazine that this couple managed to work out a great system that allows Travis to do his own things such as going to Houston for the NBA game. 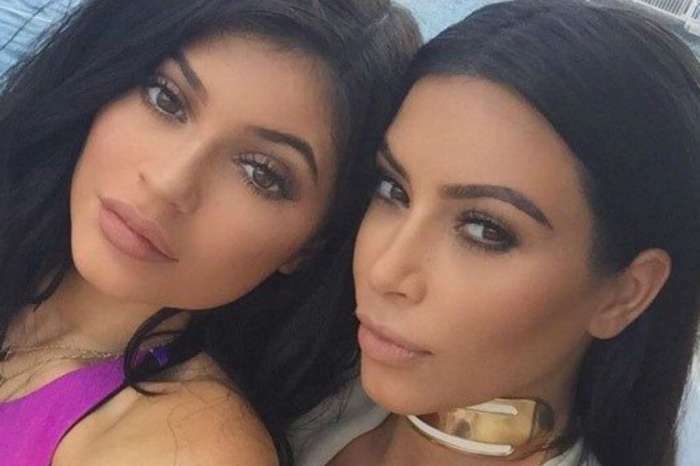 The insider claimed that Travis and Kylie are a great team, and he can do other things during the day, but he is helping Kylie at night. It seems that Travis cut down on work and he still has a few shows coming up, but he will definitely be more present in Kylie and their child’s life.